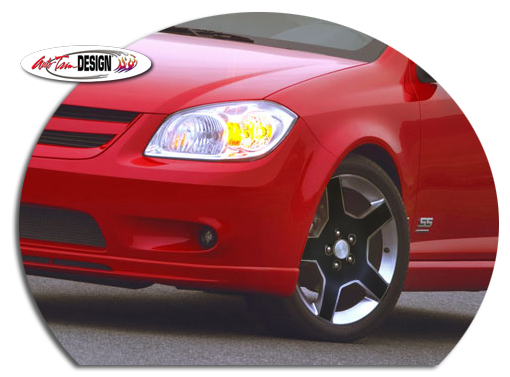 Set off your Chevrolet Cobalt 18" factory rims with this unique and cost-effective Wheel Graphics kit. Available in a wide variety of colors, the set comes with four (4) precut pieces (no trimming required). Kit is vehicle and rim specific and will only fit the rim shown and specified herein (most often found on the '05-'10 Chevrolet Cobalt or '07-'09 Pontiac G5).